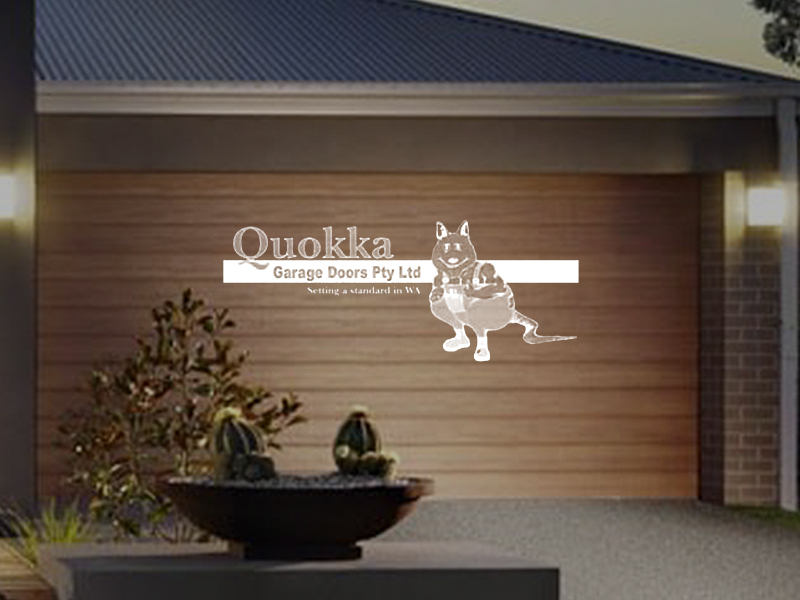 Quokka Garage Doors have been in the industry for more than 20 years. 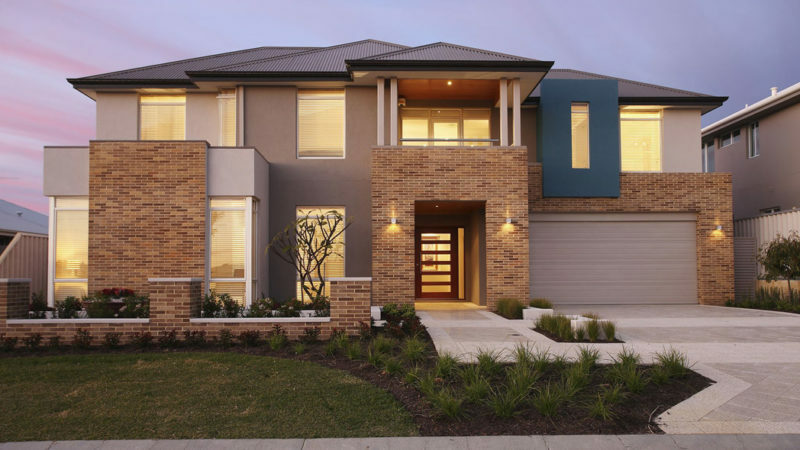 With our extensive knowledge and experience you’ll recieve prompt and professional service. 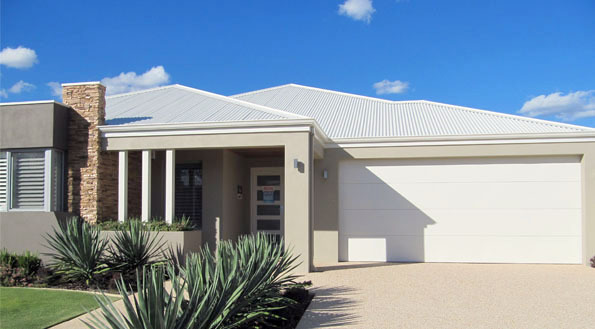 Our friendly sales team has 30 years of experience between them and will come to your house to discuss the best options for your home at an affordable price. 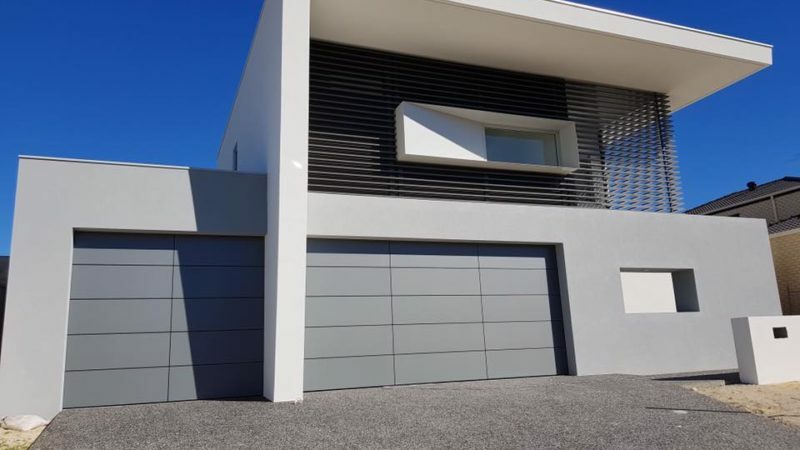 The quality of Quokka garage doors is second to none and they are manufactured right here in Western Australia and installed by highly skilled technicians.